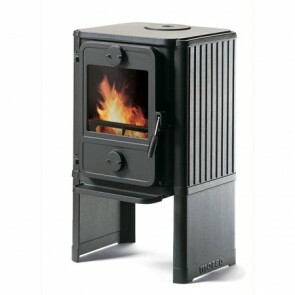 For over 160 years, Morso has spread warth through our homes, creating memorable moments of pure hapiness, closeness and peace of mind & comfort. 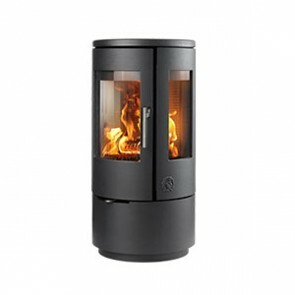 Morso has led the way in both new designs and new ways of combining form and function, efficiency with beauty and comfort, and also in recent years with environmental awareness. 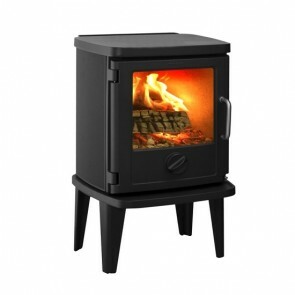 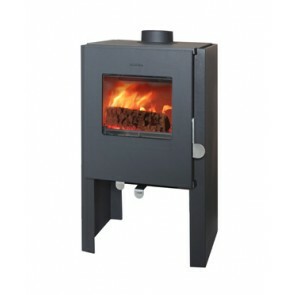 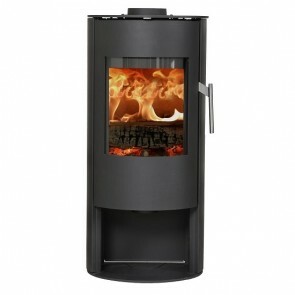 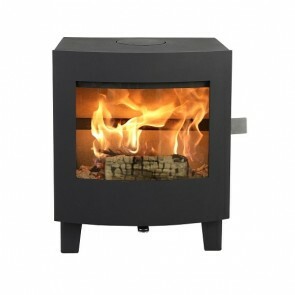 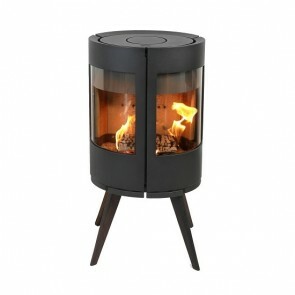 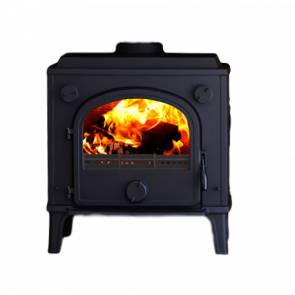 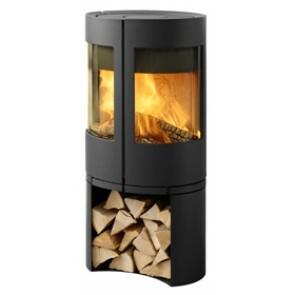 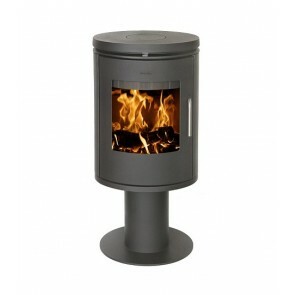 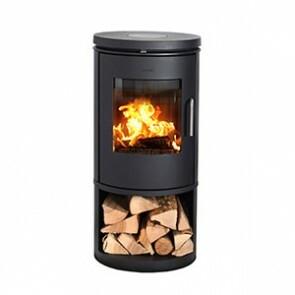 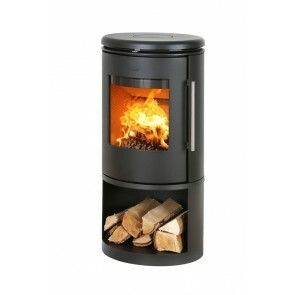 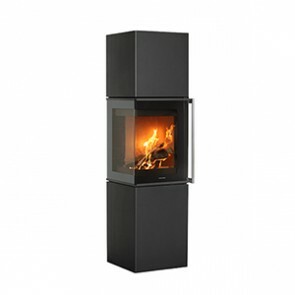 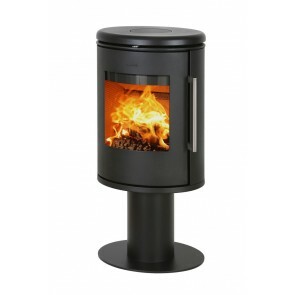 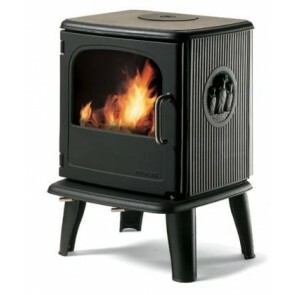 Morsø were one of the first brands of wood-burning and multi-fuel stoves that the Arcade started off with. 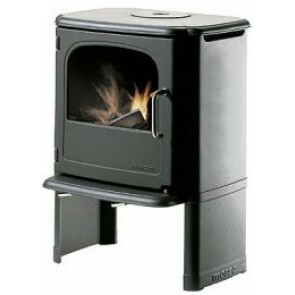 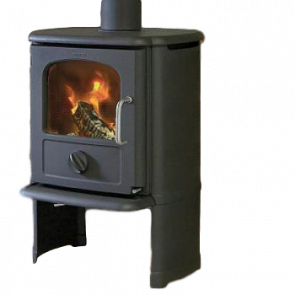 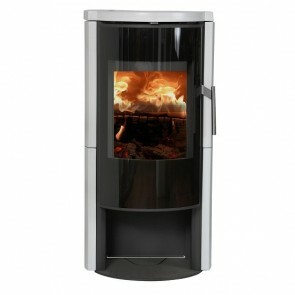 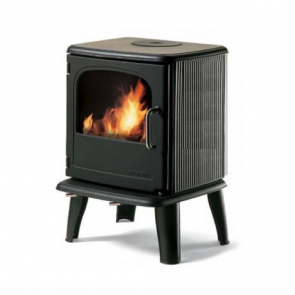 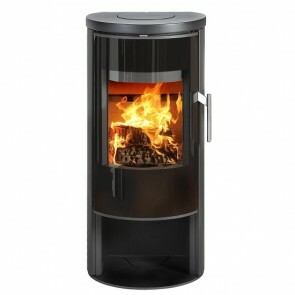 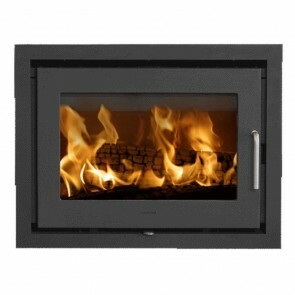 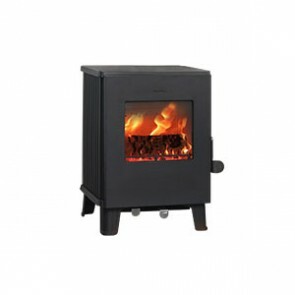 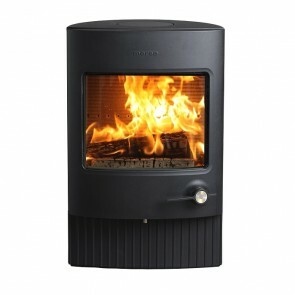 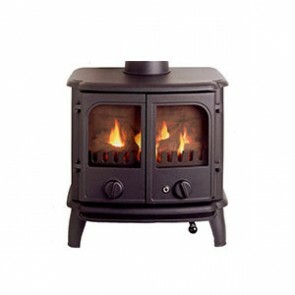 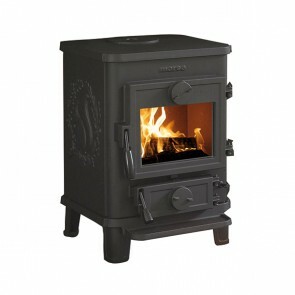 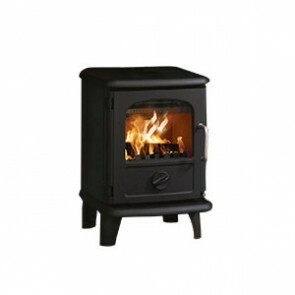 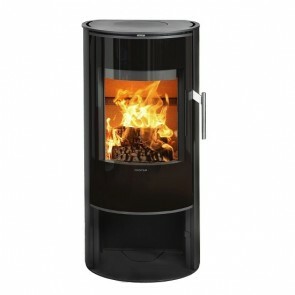 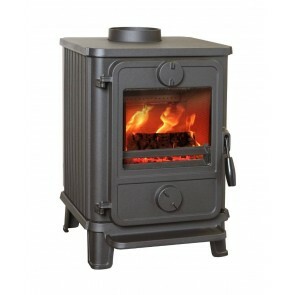 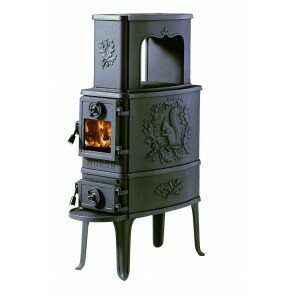 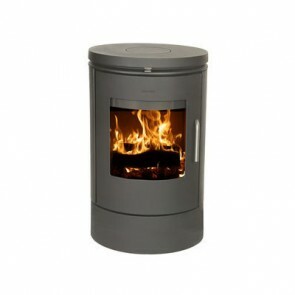 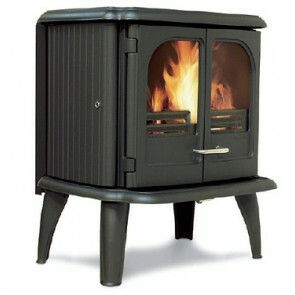 Morsøo stoves are a long established Danish stove manufacturer, established in 1853 by N.A.Christensen. 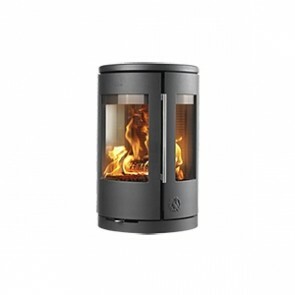 The forward thinking, creative business man, turned Morsø into one of Denmark's leading foundries. 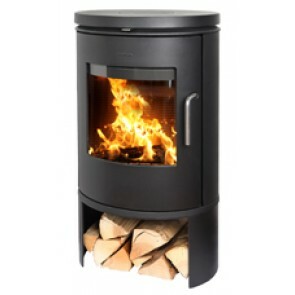 Right from the start, development and innovation have been an important driving force for Morsø Jerstøberi. 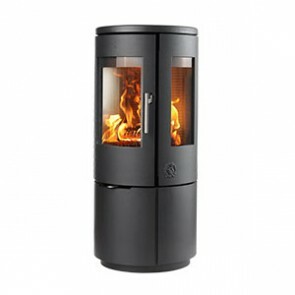 In summary, Morsø has, step by step, led the way in both new designs and new ways of combining form and function, efficiency with beauty and comfort and also in recent years with environmental awareness.